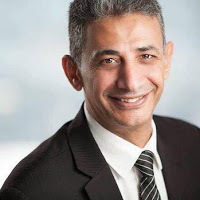 The Canadian Jewish News notes that it conducted an interview with Medhat Oweida, Ahram-Canada’s editor-in-chief, who says that as a result of this offensive antisemitic article that his news outlet published, that he lost the Conservative party nomination in the federal riding of Mississauga-Streetsville. 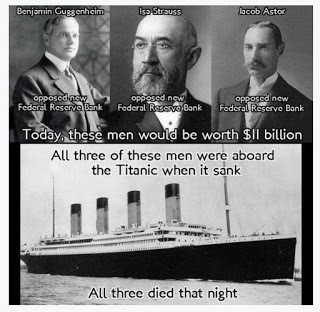 As reported by the Elder of Zion (EOZ) website on November 29, Ahram-Canada, an Arabic-language Egyptian-Canadian news site that claims to provide a “platform advocating human rights, and is against racial discrimination in all its forms, colors and justifications,” published an appalling antisemitic conspiracy claiming that Jews built the Titanic in an effort to sink it and to kill three businessmen. spaper whose content was offensive and anti-Semitic. The article in question was published on November 11, 2018 by the editor who oversaw the submission process for incoming contributions to the website. As the editor-in-chief, I would typically be involved in the approval process of any submissions. However, sinceOctober 1st, I had delegated this responsibility as I was focused on seeking the CPC Nomination in the federal riding of Mississauga-Streetsville. I do not share the views of the author of the article in question, and I categorically condemn views which spreads hate directed toward any group. Once I learned of the existence of the article, I took immediate action to have it removed from the website. The author of the article has been banned from accessing the website. We immediately parted ways with the editor who permitted the publication of the article. We are conducting a thorough search of the archives for any other submissions by the same author to ensure removal and to declare we have no association. We commit to work to improve the submission process to prevent such events from occurring in the future. As a human rights activist, I spent most my life fighting hatred around the world. As a Canadian Egyptian writer, I have been a proponent of peace between Egypt and Israel and have written articles in support of the peaceful solution of the Israeli-Arab conflict. In addition, I stand against terrorism and the hate attached to such activities. Part of this fight against extremism is standing for the rights of those who face persecution around the world, in particular members of different minorities, such as the Coptic community in Egypt, Christians in Iraq, Syria and Pakistan, and the Jewish community in the Middle East at large. “This is a real, well written and authentic-sounding apology, complete with concrete actions to ensure that it doesn’t happen again. Firing the editor that allowed the publication is an especially bold and appreciated move. There is no justification in this apology at all for what happened, no equivocation, no excuses. 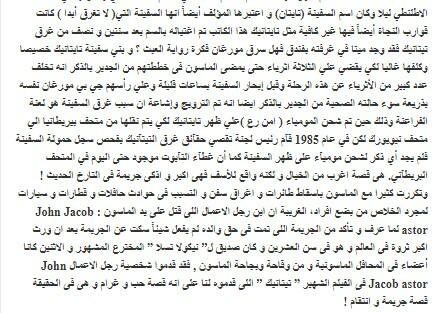 The offensive article was written in Arabic, but the apology is only written in English. 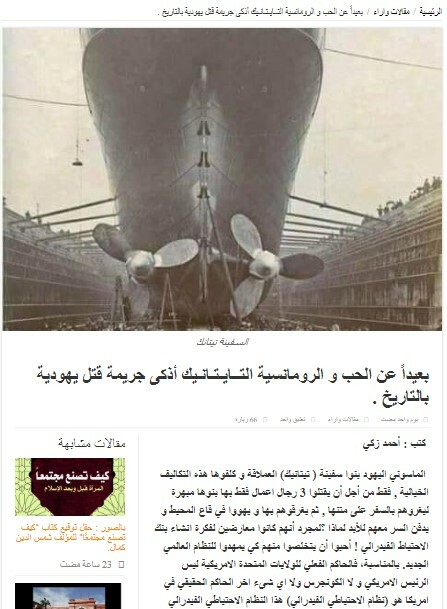 It seems to me that Medhat should also write an article in Arabic for the Arabic-language readers of his news site – many of whom live in Egypt and other north African countries. 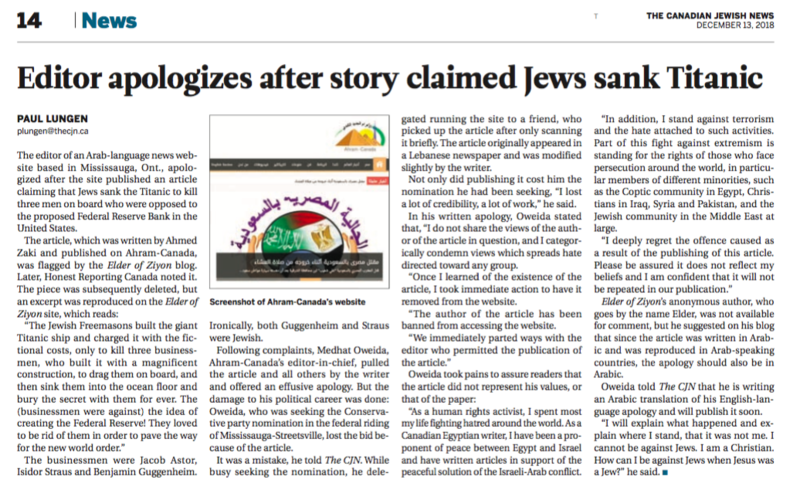 Medhat is doing everything he can to ensure that his political career is not hurt by this incident, but if he really cared about human rights and was really against antisemtism as he claims, shouldn’t he write an article denouncing antisemitism in Arabic for his Arabic readers. 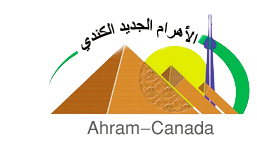 Importantly, in 2014, Ahram-Canada removed a series of antisemitic cartoons that were published on their website so this isn’t an isolated incident. 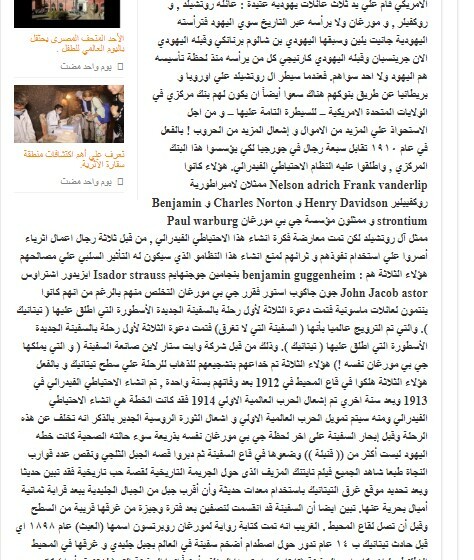 The question that EOZ posed still remains to be answered, did the publication of this antisemitic conspiracy theory by Ahram-Canada violate Canada’s hate speech laws?